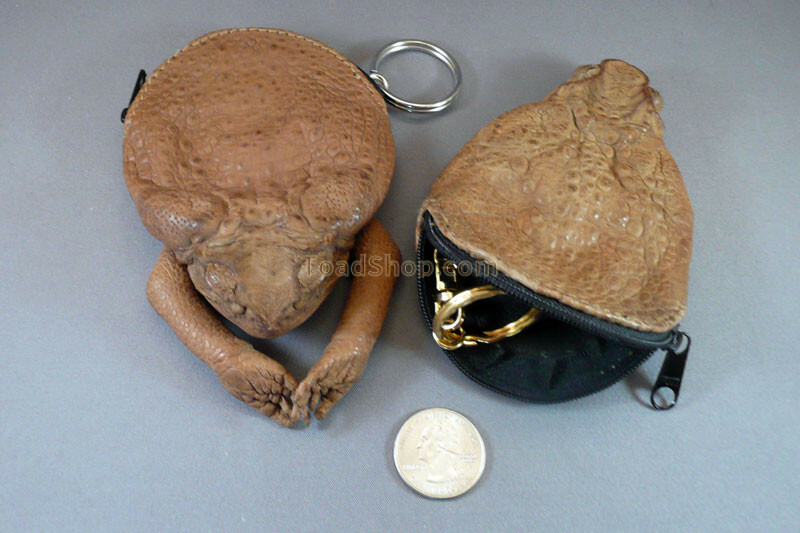 A beautiful Australian Cane Toad leather purse with enclosed key ring. 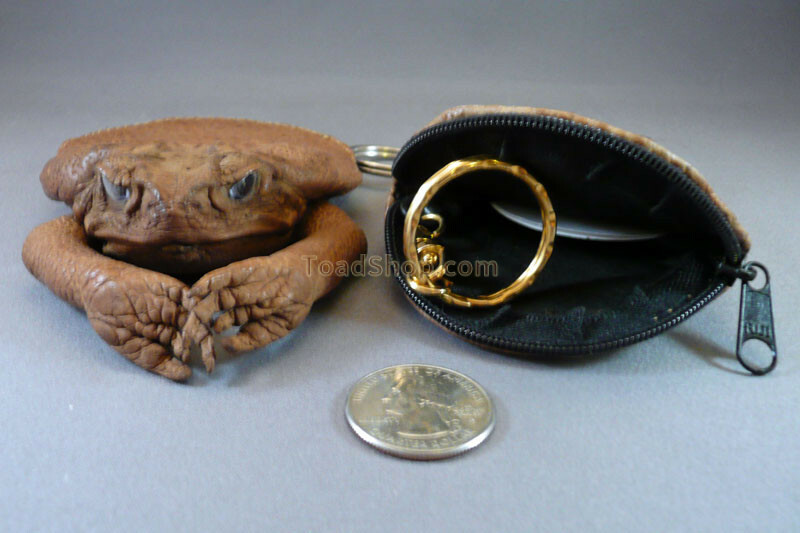 This leather key purse is very similar to our coin purses except they are a little larger and have a key ring attached to a chain on the inside of the purse. 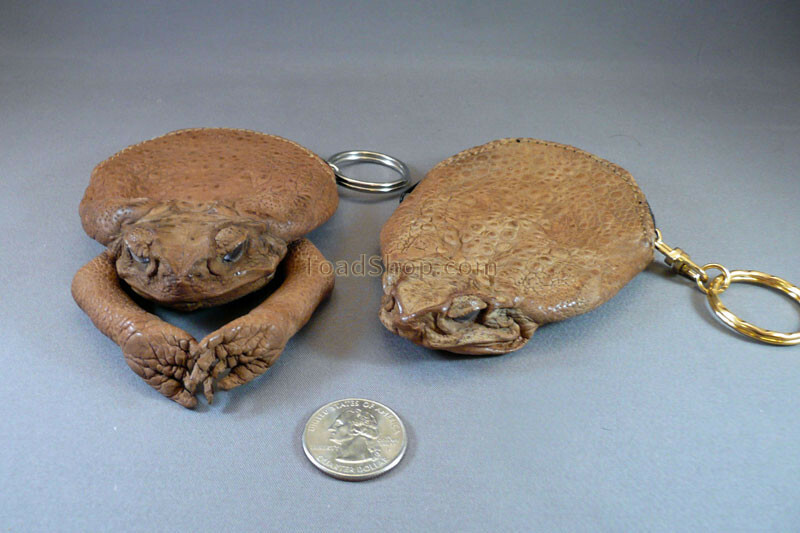 So think of it as a keychain with housing :) This key purse is made of authentic Australian Cane Toad leather to make a beautiful case that will last for years.